Commanding the stage and singing with conviction for two hours at each of her two shows yesterday (2/15), Reba McEntire performed her first-ever headline date at Nashville’s historic Ryman Auditorium. From the lead note of an acapella “Jesus Loves Me” to an empowering “Is There Life Out There,” the packed crowds were taken on a musical journey through her esteemed catalogue and their own beloved memories. Reba offered up her own stories about life growing up in Oklahoma, the rodeo circuit and big vacations in Nashville, making it clear that family is a cornerstone of her success that has since scored 35 No.1 hits and over 56 million albums sold worldwide. The afternoon sunlight and night-time lights shimmering through the venue’s stained glass windows provided a symbolic ambiance for Reba as she shared why now was the time to release her first inspirational album. 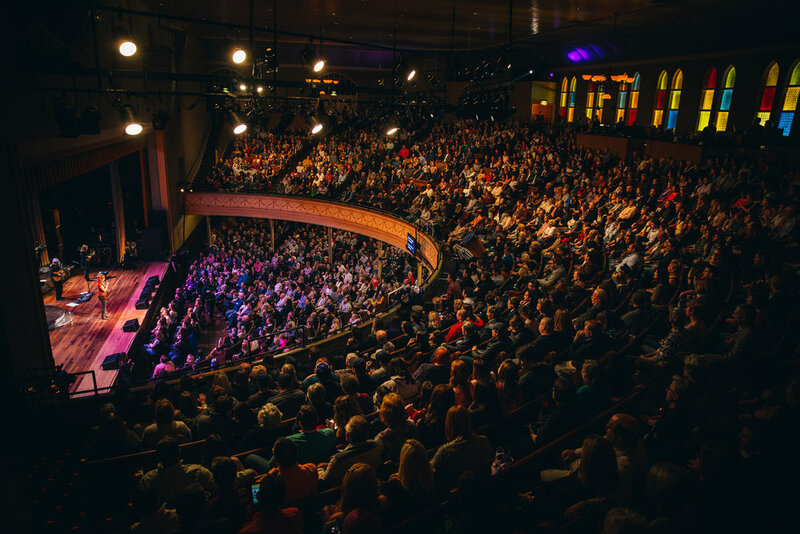 Fans and critics alike agreed as SING IT NOW: SONGS OF FAITH & HOPE became the iconic entertainer’s thirteenth summit to the top of the Billboard Country chart and first No. 1 debut on the Christian/Gospel chart. The double-disc album was released February 3 on Nash Icon Records and Capitol Christian Music Group. “Thank you so much for the kind reception to this album. 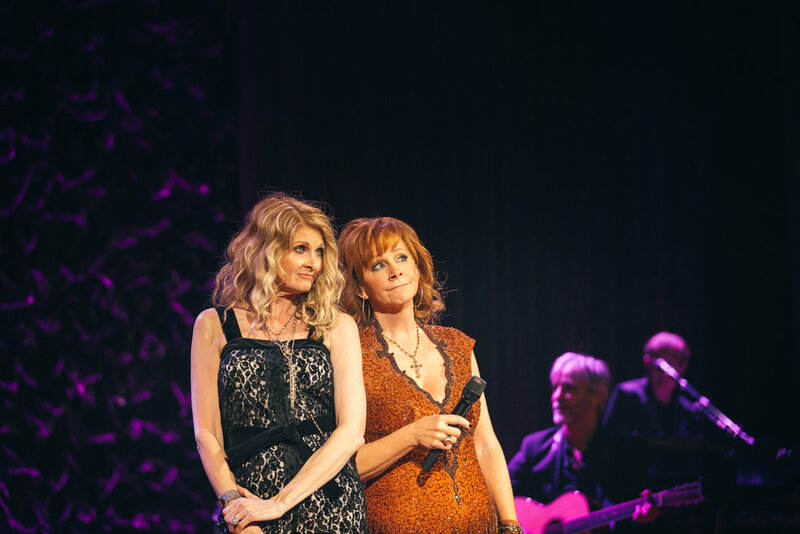 It’s touched my heart more than you know,” Reba said with a joyous quiver in her voice.